As soon as you know who your child’s teacher is going to be, set up a meeting. We feel it’s important to meet with the teacher before the year begins. You might want to include the school nurse and the special area teachers in this meeting. Keep in mind that it will most likely be very difficult to find a time when all these people can attend! What works for us is to meet with the nurse and the teacher separately. We do not feel we need to meet with the special area teachers. There is no right or wrong way to handle these things. It will vary and depend on the needs and personality of the child and teacher. I have offered to send in treats that were more “bg friendly” for our child for the teacher to use as rewards (including small, non food items). I have also offered to volunteer and/or send in things for classroom parties (I’ve been known to volunteer for the drinks and buy small water or the low carb juice options!) We would rather our daughter be included in all treats and special occasions than to sit out or have something different from the rest of the class. We know that covering these treats may not be done perfectly or like we would do it but feel that it’s ok on occasion. This is when we stress that she CAN eat anything and SHOULD be included in all activities. 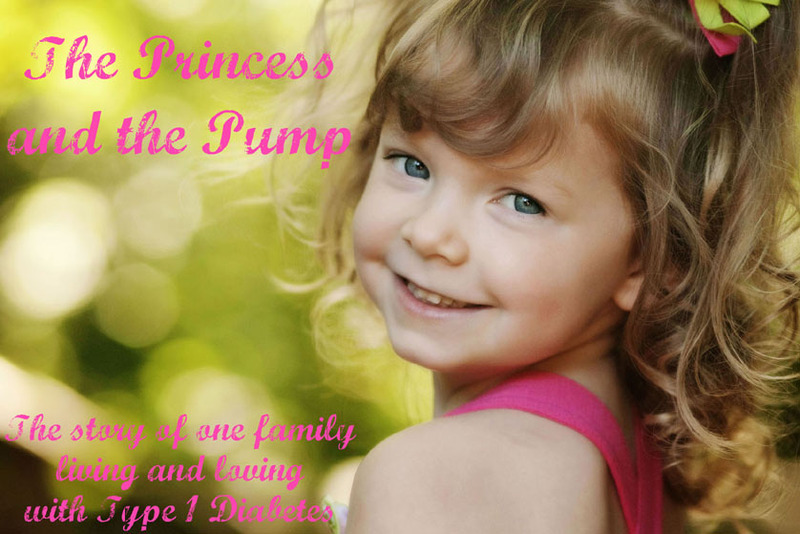 We discuss our plan for this - when she is to go to the nurse to check her bg and get insulin, etc. You might prefer to send in treats so that your child always has something with a known carb count or have your child bring rewards home. This is entirely up to what works best for your child and your family! We have created a special bag for our daughter to take with her during emergency drills that she keeps in her classroom. We also know and have had some issues with her not being able to perform/remember/etc when her blood sugar is low or dropping so this is when we talk about that and ask that she be reminded to look at her cgm and write that number on top of all tests. training staff about type 1- including bus drivers! 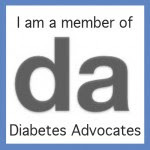 I also give the nurse copies of our diabetes fact sheets, directions on how to use our insulin pump and cgm, and information sheets. I give her copies of the fact sheet for the special area teachers and ask her to pass them out. I come with copies in hand and do not ask her make copies on her own! 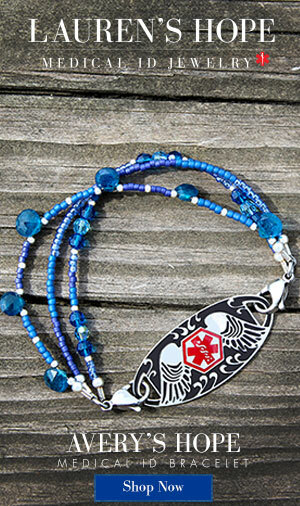 You can also make lanyard tags with diabetes information to give school staff (template under the school tab). You can find my sample 504 plan under the school tab and links to other plans for children of different ages using different insulin therapies. Again, I approach these meetings with a spirit of cooperation and collaboration. 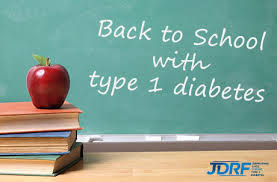 Many of the people you are working with you to create these plans do not understand or have a lot of knowledge about type 1 diabetes, it’s effect on the body or academics or the needs of people with T1. You will need to EDUCATE! This is very important to creating an effective plan! Most educators truly want what is in the best interests of your child and will want to do what is needed in order to make sure your child is successful. They just might need some education! It’s not uncommon for staff attending these meetings - especially if no one has had a plan in place before - to be worried about what is going to be required of them and that you are going to have unrealistic expectations. This is why I try to approach all meetings in a very non threatening way and try to be as flexible as possible while making sure that my child’s needs are met and her safety is the top priority. Your willingness to work WITH staff and not against them will go far. Bus Drivers: You may want to make an information sheet for your child’s bus driver and give it to him or her on the first day. That day is going to be a little crazy so maybe do a very quick overview, hand off the information sheet and say that you’re very willing to talk about concerns later when there is more time. If your child is young, you may want to request that he or she have a seat in the front. Good Luck! We wish you a successful and safe school year! Great post! You clarified everything. Awesome. Your step by step makes it so easy for a parent to follow for back to school. 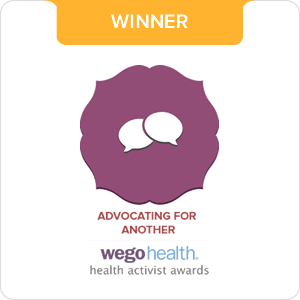 From one type 1mom to another... Great job! 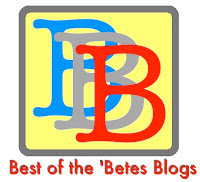 I will definitely visit that blog in future. Thanks for writing on this topic.